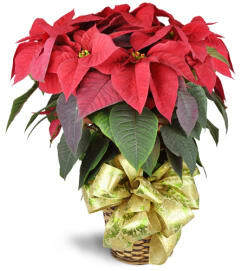 Send your best Christmas wishes with this lovely, very merry holiday bouquet! As a hostess gift for a festive dinner or holiday party, or to let someone know you’re thinking of them from afar, it’s the perfect representation of goodwill and cheer. 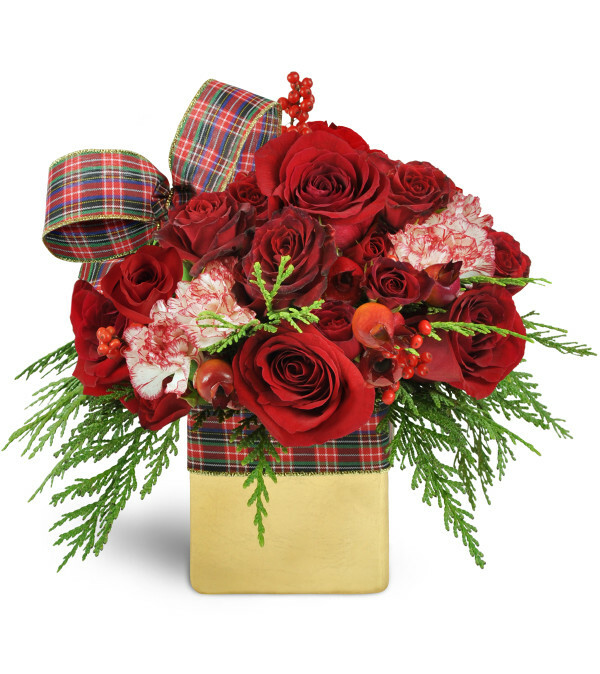 Featuring red roses and red spray roses arranged with ilex berries, cedar, and festive plaid ribbon in a metallic gold container. 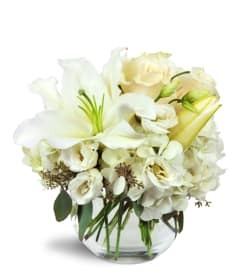 I received confirmation that flowers & chocolates were received and are beautiful. Thank you. Scotchwood Florist is a Lovingly Florist in Fanwood. Buying local matters. Discover how Lovingly supports local florists. 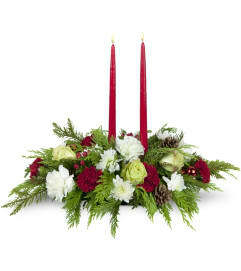 Copyrighted images herein are used with permission by Scotchwood Florist.